The time has come. The tree fiddy is coming back together. I got a set of bearings today among other odds and ends so I put the crank and cam in tonight. 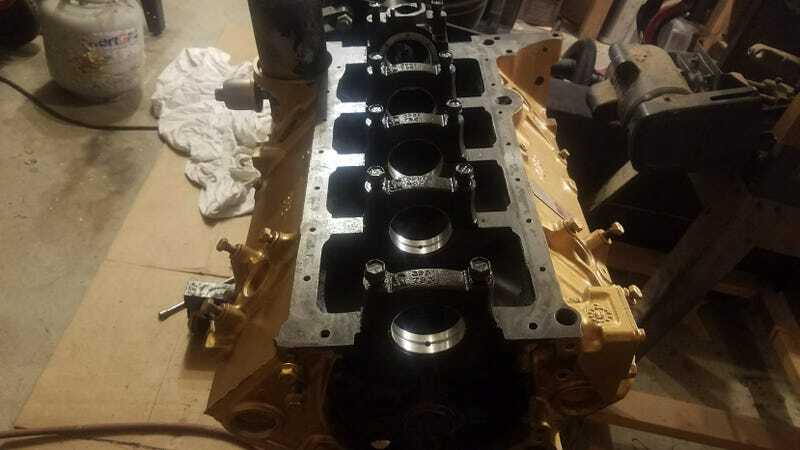 The pistons should be here tuesday and I’ll probably order the rods and some top end stuff this weekend so maybe I’ll have a complete rotating assembly by next weekend. Fun fact: i actually did this last night but kinja was being dumb.